Update: The maintenance has been completed at 6:15AM. All servers are running normally. *Minor update for PVP Server. *Beta Title added and will be in effect until 2/19. Update: The maintenance has been completed at 4:15AM. Update: The maintenance has been completed at 1:35AM. Please make sure to update your client. *"Protect the Beacons" Custom Shadow Mission Added. *Client updated to version 210. I would like to introduce you a new custom coded Shadow Mission called "Protect the Beacons". Located in Taileteaan, You will notice that there is a brand new custom shadow mission called Protect the Beacons. It's party limit of 2~6 players. Your objective is to eliminate the shadow invaders taking over the Beacons in Taileteaan. The difficulty rises as each Beacon you protect. Make haste before the beacons becomes dominate by the shadow invaders. Update: The maintenance has been completed at 3:40AM. Update: The maintenance has been completed at 4:50AM. From 2/25 12:00AM EST Until 3/4 12:00am EST the Dragon Boat Racing Event will be taking place. Head on over to La Terra Highlands, grab an oar, and race against the clock to earn fabulous prizes! Don't forget, hobgoblins will attack you from all angles and try to hop on your boat to spoil your fun. Take them out quickly! - Speak to the NPC to receive a dragon boat. - Receive a prize for completing the race in under 8 minutes. Update: The maintenance has been completed at 3:45AM. *Emain Cooking, Auction, and Jousting Server Initialize Fresh Start in Sunday. Here is a picture of a cat. What is his sound driver? For now, In case you want to enter back to the Global channel, Simply follow these simple steps. 2. Go to Game -> Chat -> Global and Select "Join Global Channel"
Apparently, for the IDT Audio Driver there seems to be some Conflict within Audio Channeling and possibly Windows DirectSound. Since I do not have this driver, I cannot do extended research behind this. You might want to look into the program if it's using Exclusive-Mode Stream or not. Other than that, you would have to look into this driver and troubleshoot it out, there appears to be some solutions via Google but I cannot confirm if such solutions would be able to fix your sound issue for Mabinogi. Update: The maintenance has been completed at 9:00AM EST. Due to an unfortunate set of circumstances, Mabinogi Professional will now be undergoing unexpected server maintenance to address a critical issue. [F.A.Q] Frequently Asked Questions from MabiPro's Technical Point of View. The Second Battle of Mag Tuireadh, Destruction of Weaponry by the Inept Blacksmith. Game Admin Operator Flipend0 is here. We know why you're here: you're excited to play MabiPro, you took the time to relive your memories as you download the client, you start telling all of your friends about it....just to see that the client is unable to respond/does not boot up, something goes wrong in the game, or someone creates a common mistake. We're constantly seeing tickets about issues that we've already answered, to the point where we create templates for such thing, but we're not the big N so we'll just make an F.A.Q so everybody has a simpler life. Just remember that if you have a question that is not listed here, you're always welcome to send a ticket here. I get 0xC0000005 or 0xC0000142 on either the MabiPro Launcher or MabiPro Client. This is one of the most annoying problems that can occur when attempting to launch the MabiPro Client. There is no true answer to fixing this, but I can offer many solutions that have helped with different members. 1. Disable DEP on the Launcher and Client. This is a common fix for 0xC00000005 which is related to permission errors, sometimes running as Administrator is just not enough for applications and dynamic link libraries to have access to such memory. To prevent this from happening we can disable DEP on the launcher and client to get the game to work. After we gain access to System Properties. 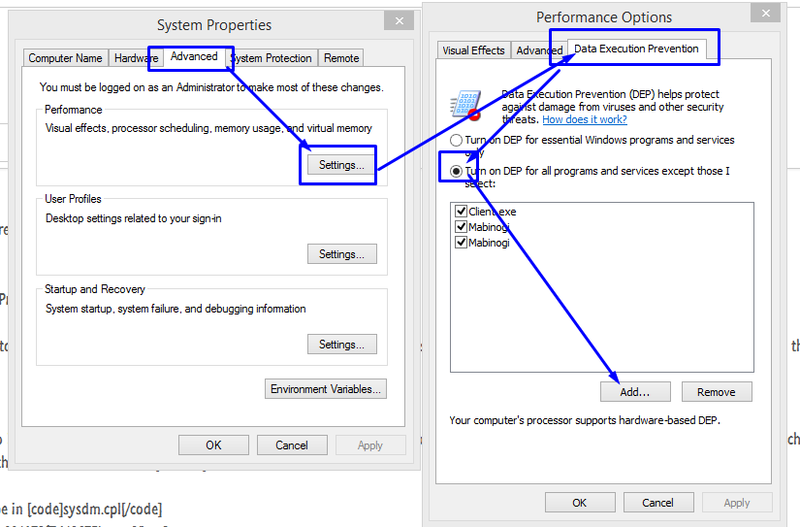 Head to Advanced -> Performance -> Data Execution Prevention. Select the combo box on and head to browse. 2.Give permission to Applications and Dynamic link libraries. Head onto your Mabi.Pro client folder, Right click on Client.exe and select Properties. Sometimes your Visual C++ Redistribute files might get corrupted, and you might want to consider reinstalling them. Uninstall every "Microsoft Visual C++" except 2005.
, save it on your desktop. This one's self explanatory, sometimes this error will happen due to "other" versions of the game being open. 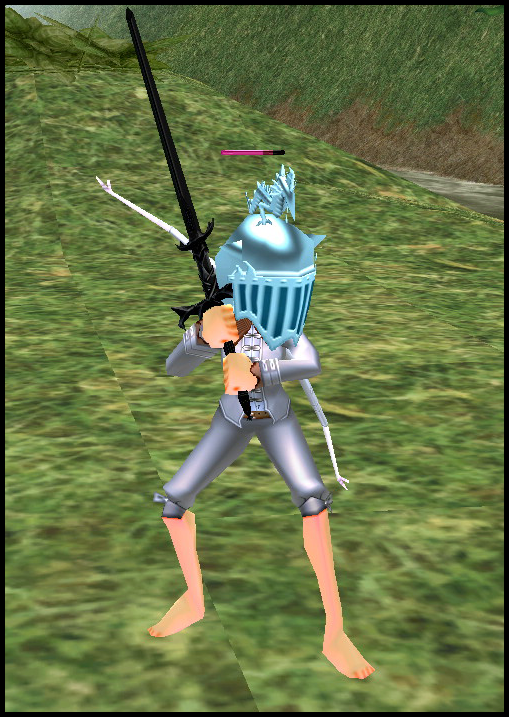 Close all Mabinogi clients you have open, and then try again. Mabi.Pro client doesn't seem to boot, no error message! This can occur either due to corrupted data or invalid settings. We highly encourage you to redownload the application but in the event where redownloading does not slove the problem you may want to consider using these two methods. 2. Delete the Mabinogi Folder on Documents. 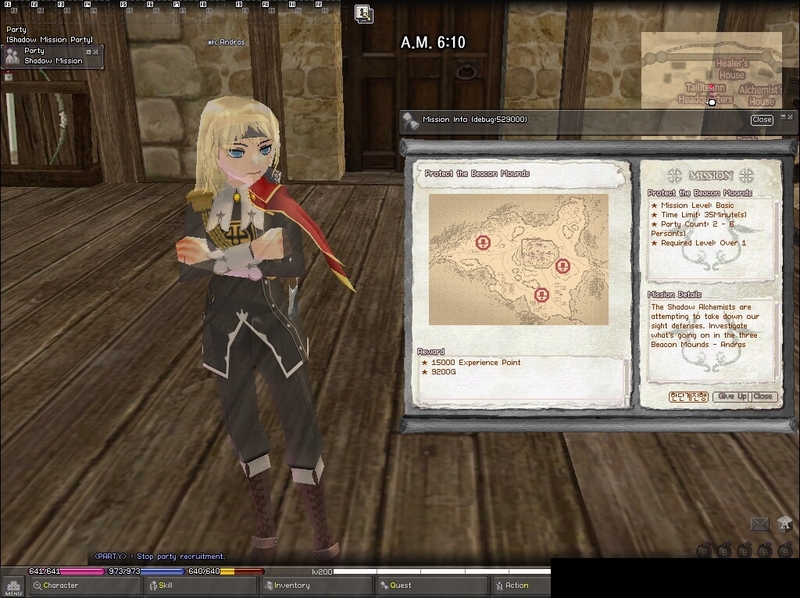 Head to your Documents, you'll see a Mabinogi folder, either Rename it or Delete it off. After you have successfully run the .BAT file, run the registry next. The concept is to disable Windows Error Reporting Service, by doing that Exceptions would not be consider errors and the game should run normally. 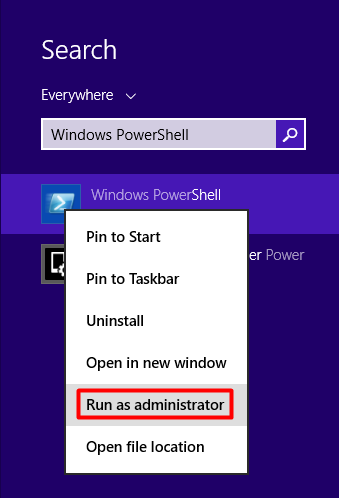 Additionally, Press WINDOWSKEY+S and Search for "Windows PowerShell", Right click on the Application and Select "Run as Administrator"
On the prompt, you need to type (without quotes) "Disable-WindowsErrorReporting"
After that, restart your computer, and try launching the game again. Q: Graphical or Sound Issues. Not much could be said here. 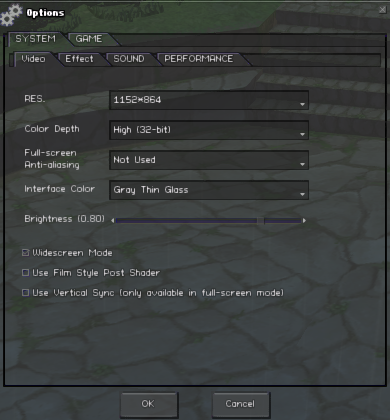 Mabinogi requires DirectX9 and DirectSound to be able to play the game. Should you have an issue on graphical errors or unable to hear anything consider upgrading or even downgrading your drivers. Look at application settings for graphics on control panels, selecting different audio channels, the list goes on. If I get any other ideas on what to do I'll add them here. You're suppose to grab mana herbs and give it to the Tarlach in his Bear form to progress. Duncan explains this to you but due to Japanese Language this becomes confusing for the player. Wait in Odd/Even days in real life. If you did the quest today then wait tomorrow in real time. You're suppose to complete Ciar Basic solo. Goro explains this to you but due to Japanese Language this becomes confusing for the player. If you have completed Ciar Basic solo and still are unable to progress, please send a ticket. Unfortunately, this is a small side effect in between the Server and the Client's Communications. This occurs due to Desynchronizing on a high stress level between both networks. While we continue to seek improvements on latency. We recommend smoothing your combat gameplay style for now. You may also want to look into tweaks. Sometimes having Network Fixes and tweaks can cause this issue as well. The most culprit that plays in this issue is MTU. Once you surpass Level 100, your global chat will disappear. This is a bug and is because Global chat is a renamed version of Beginner chat, which was intended to be used only by beginners by Nexon. In case you want to enter back to the Global channel, Simply follow these simple steps. and you should be back into the Global Channel again. Go to Options, and Enable Anti-Aliasing, Your text should now be clear to visualize. Some monsters become unresponsive or does not correctly execute skills. This occurs due to high stress level in our server. 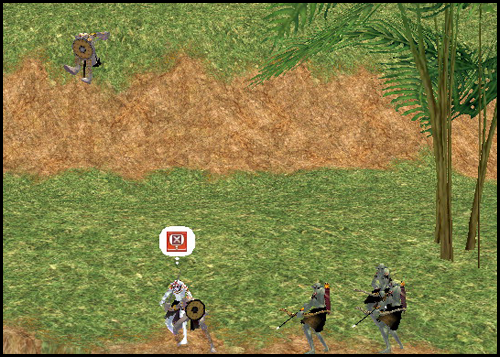 We're looking into seeking improvements for a smoother combat gameplay. Patcher is stuck at "Downloading"
This sometimes happens if you try to patch the game while it's currently running - to fix this, close the game and then go into your MabiPro installation directory and delete the patch files, which should be a zip and a folder that are named like "oldversion_to_newversion". Additionally, Client.exe might still be running or had a terminal failure in closing it's process. Logging off Windows or Restarting the computer should fix this problem. After those files have been deleted, try to patch again without the game running. Patcher says Failed to update: Patch files already exist! This problem occurs when a previous patch has failed to install properly, or if the launcher does not have sufficient permissions to delete files in the installation directory. What it means is that the raw files it was downloading and attempted to install still exist in the filesystem, so it can't redownload them until they are deleted. The immediate way to fix this problem is to simply delete the said patch files. They appear like "214_to_215" (folder) and "214_to_215.zip". 214 and 215 are just example numbers, they could be anything like 228_to_229 or 230_to_231. Find these in your installation directory and just delete them. To prevent this from happening again, try running the launcher as Administrator, or try "Unblocking" it if it's blocked. If it continues, you may have some obscure permission error that there is no definite solution for fixing, so you may just want to move everything to a new directory on your Desktop which typically has all permissions. Patcher says Failed to update: Failed to verify signature! 1: The file has no read/write access so it isn't saving correctly. You can try to install it somewhere else, maybe on your Desktop. 2: Your network is doing shenanigans and modifying the file. Use a different network, simply said. 3: Our web server served an error message instead of the actual content, which happens under high load. Just try again, our web server's not at high load at all times. 4: You have some kind of firewall or antivirus blocking the request. Deactivate the firewall or antivirus. You can find it here..
*WASD beta code was found! Players can now use WASD to move around if they want to. Due to the nature of this huge update the maintenance may take longer then expected, however it is unlikely. Game Admin Operator Flipend0 here. I have added an additional reward which can be randomly obtained in /any/ dungeon chest. This additional reward is a "Red Envelope". The 'Red Envelope' may contain party quests purchasable from NPC shops, or some of the quests have been custom made such as clearing Fiodh dungeon or killing 10 Shadow Lancers. There is a possibility that more quest types will be implemented in the future, specifically quests that involve Iria. In order to open this letter you need to be inside a dungeon, and have at least 2 players in your party. When you open the letter, you will receive a party quest added to your quest tabs. In order to use the quest you must equip it from your party GUI. If you have any suggestions about this. Please let us know here. UPDATE: The maintenance has been completed at 4:20AM. UPDATE: The maintenance has been completed at 3:15AM, all servers are running normally. *The Red Envelope item can now be Destroyed.